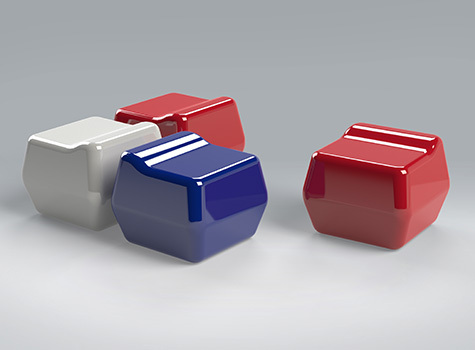 Much-loved by hipsters is our new ergonomically-designed cubist seat, which can be created in any RAL colour. 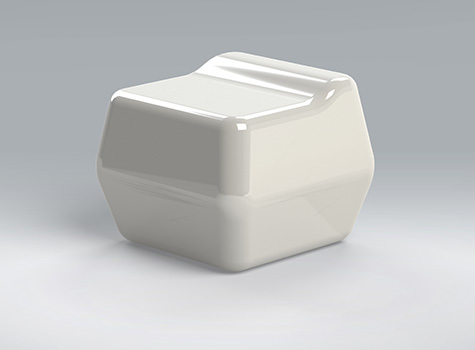 The cubist seat offers lower back support and is designed with comfort in mind. The stylish seats can be used standalone or spaced into lines for waiting areas or scattered to create a more relaxed feel in bars and cafes. Our furniture creates a welcoming space to both impress and relax visitors in commercial and residential settings. Where are our Cubist seats used? Cubist furniture is ideal for commercial and residential projects. 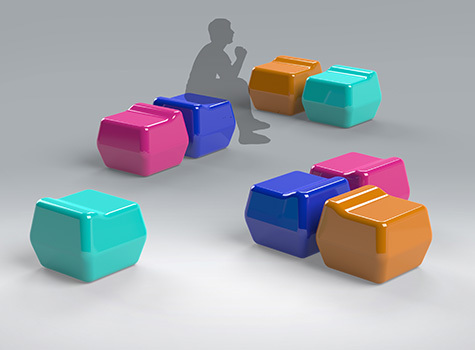 Who do we manufacture Cubist seating for?